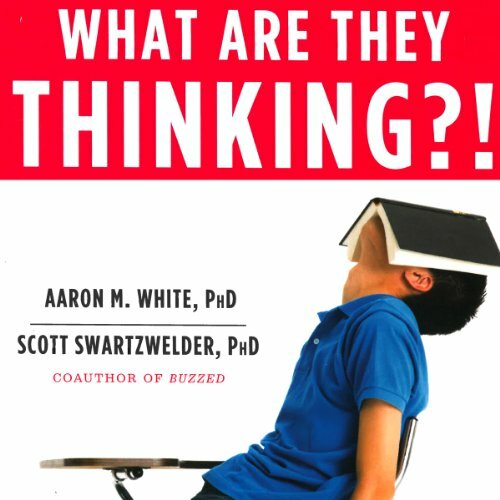 Showing results by author "Aaron White"
Adolescence has long been characterized as the “storm and stress” years, and with recent developments in digital communication, it seems today’s teens are in for a more complicated journey than ever before. Even the most sympathetic, “in-touch” parents might throw their hands up in frustration at their teen’s unpredictable and risky behavior and ask: what are they thinking? !